A group of criminals accused of trafficking large quantities of drugs with the help of rigged medical vehicles has been sentenced to long prison stints. Drug dealers are always looking for new ways to conceal their illegal cargo when transporting it across the borders, but this gang went further than you would expect. 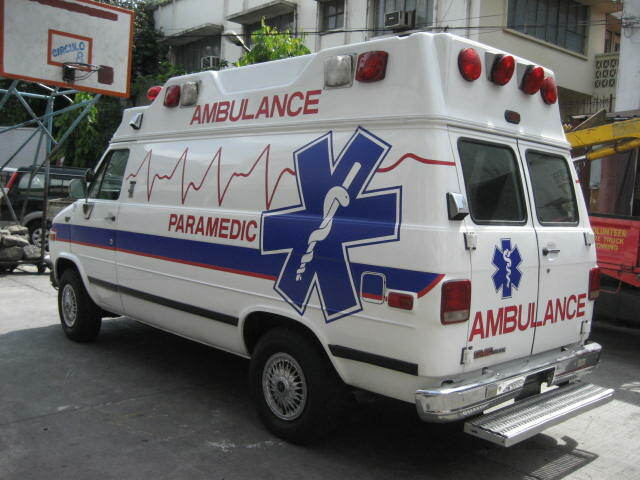 They acquired and customized a fleet of fake ambulances that had all the expected first-aid instruments on board. The vehicles were used to stash packages of high purity cocaine, heroin and ecstasy and to avoid suspicion at the border between Netherlands and UK. To make the sham complete, members of the gang were typically dressed as paramedics and sometimes even carried fake patients inside the car. According to the authorities, the gang used this method to import huge amounts of Class A drugs into Britain over a period of 14 months, with a total of 45 international trips. Once inside the country, drugs were distributed to more than 20 regional gangs located in London, Yorkshire, Merseyside and West Midlands. The drug ring was exposed in June, when one of the ‘ambulances’ was tracked and searched by the National Crime Agency (NCA), yielding GBP 30 million worth of heroin and 80 million worth of cocaine, neatly stashed in color-coded packages. Total street value of drugs funneled into the United Kingdom in this way may exceed 1.6 billion pounds, with enormous profits for the gang that facilitated the import channel and controlled wholesale distribution. Three men apprehended in the case were recently handed long sentences ranging from 18 to 28 years for their roles in supervising the operation. One of them owned the company that operated the fleet of bogus ambulances, and was described as a key member of the gang. However, the search continues for others that may have been involved in the massive scheme at various levels, including the person financing the whole operation.